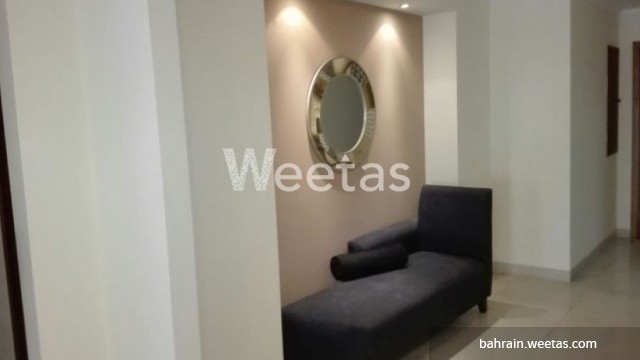 A three bedroom apartment located in a central location near Lulu Supermarket in Juffair is available for rent. 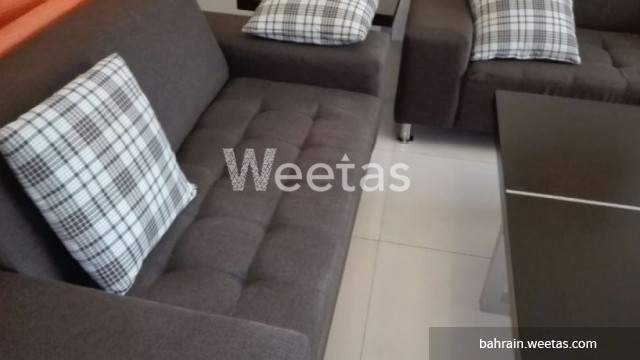 The apartment consists of three bedrooms, three bathrooms, and a large living room. 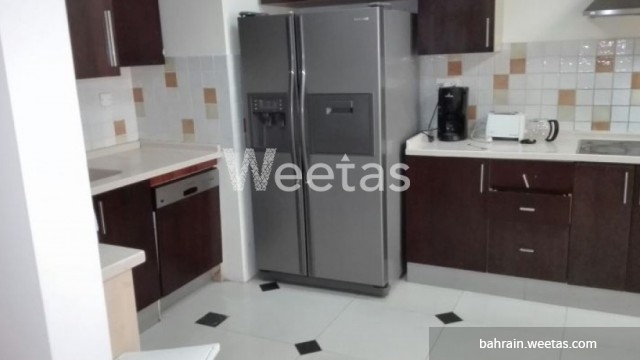 It is fully furnished and has a wide set of appliances. 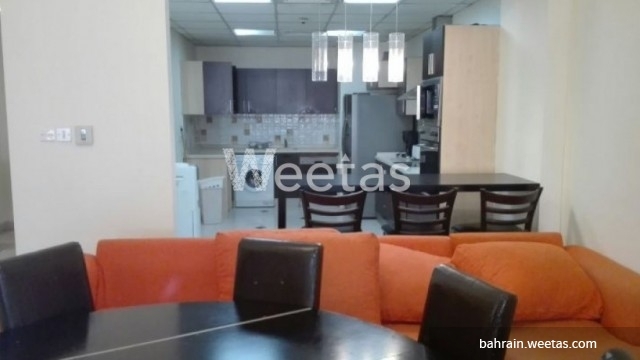 Several amenities are available in this apartment including swimming pool, gym, and many other.